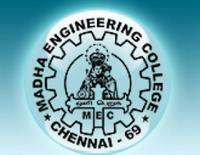 Madha Engineering College (MEC) is a well famed engineering college located in the Gateway of South India, Chennai. 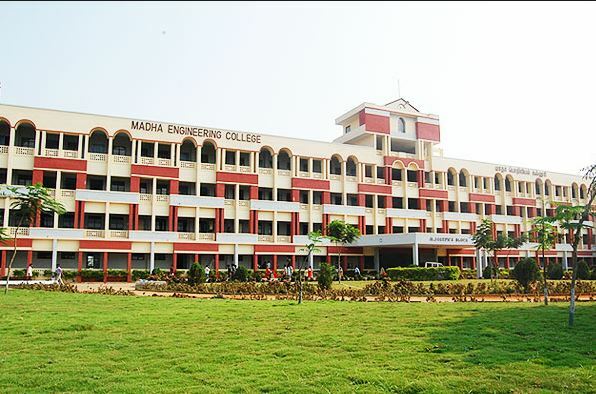 Madha Engineering College is affiliated to Anna University and approved by AICTE. 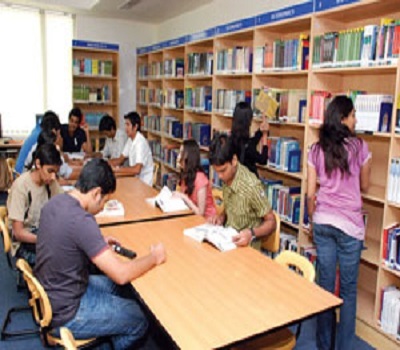 The college provides under graduate and post graduate level courses in various disciplines of Engineering. 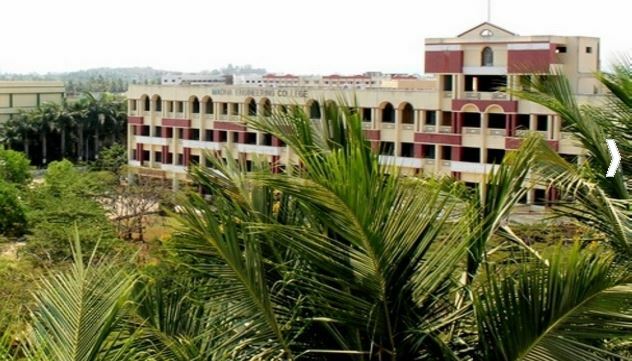 The enchanting campus is fully loaded with necessary amenities. 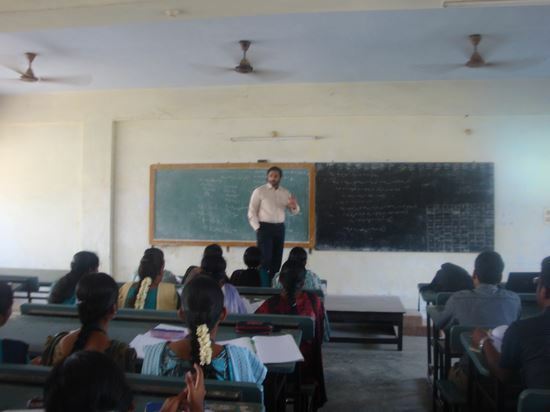 The objective of the college is to make learner independent by increasing their potential for solving various problems. 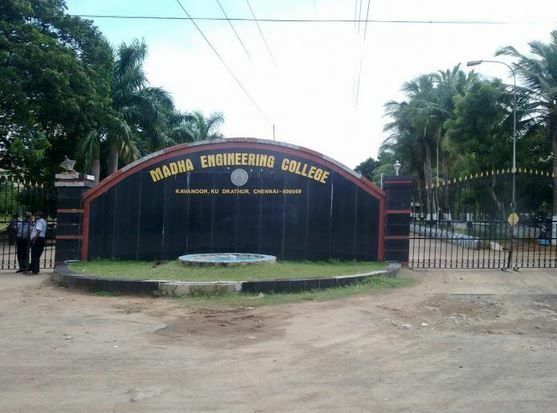 The mission of the college is to groom the learners into quality professionals through on campus learning and research work for exploring creative and novel ideas and build in them entrepreneurial skills through application and experiential based learning. 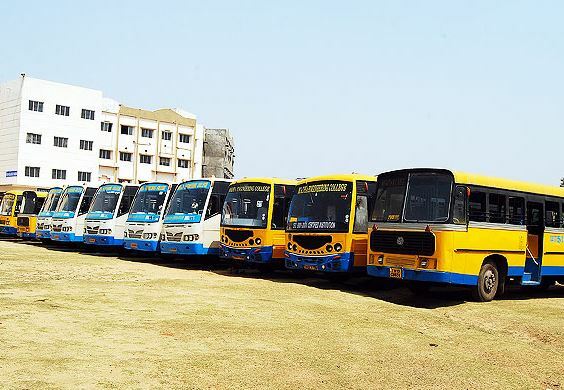 To emerge as a renowned technical institution that would emulate international standard in its delivery through teaching, learning and research and be pioneer in developing the learners for quality work force by instilling in them the core values of life and the ethical principles of work. 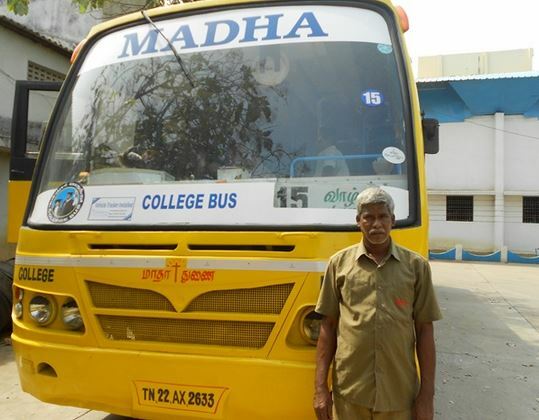 To inculcate the fundamental societal values in addition to ethical code of conduct and professional behaviour for personal and professional enrichment. 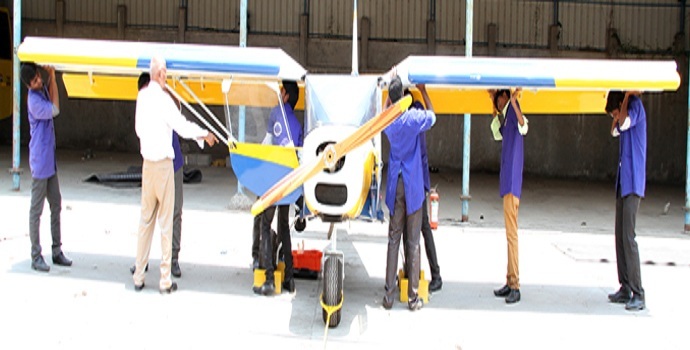 To groom the learners into a quality professionals through on campus learning and research work for exploring creative and novel ideas and build in them entrepreneurial skills through application and experiential based learning. To create an arena for learning and doing research beyond the curriculum through collaboration with business, industry and other educational institutions to foster continued growth, academic excellence and professional development. To offer quality training on range of technical and job related skills to empower the potential and enhance the caliber of the learners towards preparing them as enterprising professionals who meet the challenges ahead confidently. 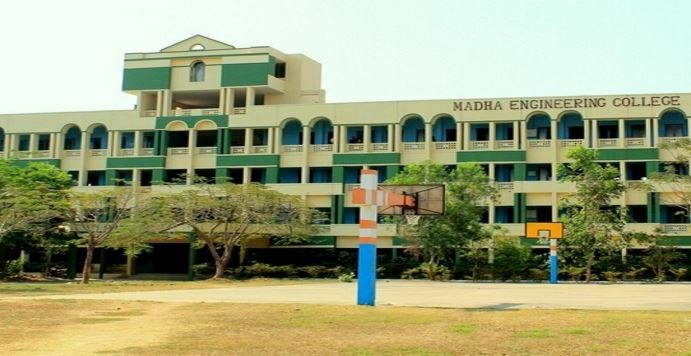 The training & Placement cell of the Madha Engineering College (MEC) fills traits like skill, attitude, and perceptions in its each student and prepares them for the competitive market. The objective of the placement cells to assist and aids students in shaping their career path and building the skills and networks that will enhance their chances in an increasingly competitive global market place.